if you are looking for top quality horse care at a facility built to meet all your riding and horse care needs. to offer our clients unparalleled training talent that is recognized throughout the United States for superior professionalism and skill; talent that will help your horse reach its fullest potential. 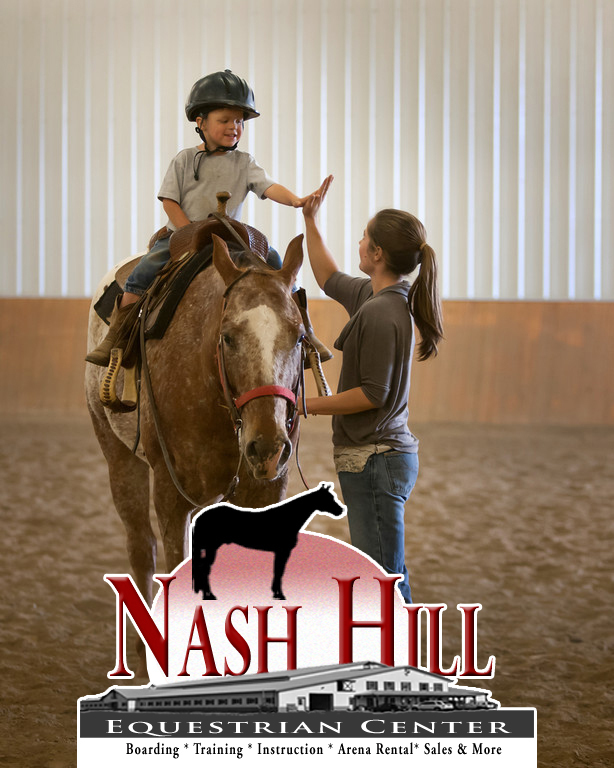 with the ability, skills, education and background to coach students of all ages and abilities toward their personal riding goals in their chosen disciplines. proving we operate a safe and quality facility and riding program for people with special life circumstances. to help find the right horse for you or to help you find the perfect breeding program for that quality foal you always wanted. for your club or organization to enjoy a day or weekend show, clinic or event with all the special touches that will bring riders back year after year.